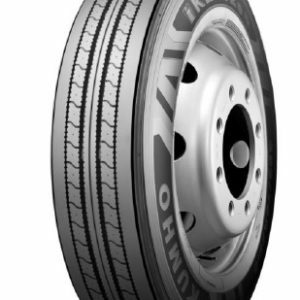 The RI150 ECORUN is built to last. 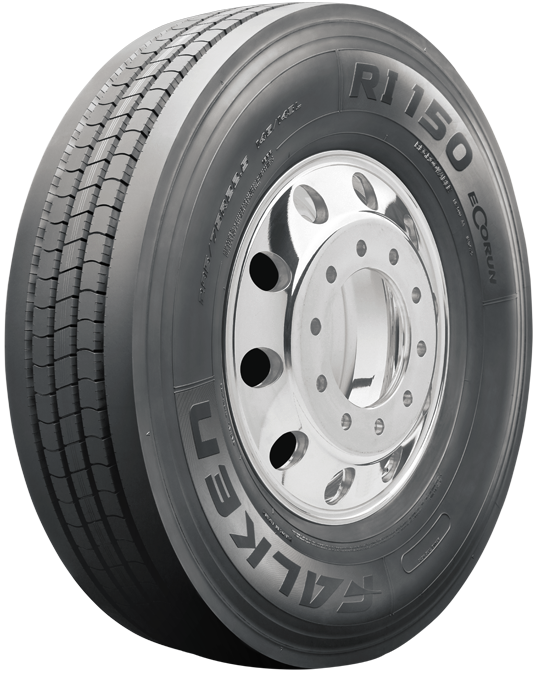 Designed to maximize uptime on the road, the RI150EC incorporates stone drilling prevention features to protect the tire from casing damage. 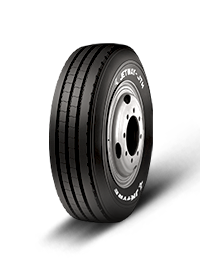 Falken’s RI150EC features an all-new tread profile that widens the stance of the tire for better weight distribution which increases tread life and promotes even wear. 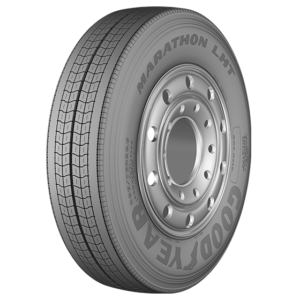 A wavy outside shoulder groove helps to prevent cracking typically experienced at the base of the tread. 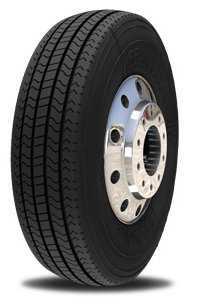 The RI150EC is SmartWay(SM) verified ensuring excellent rolling resistance for added fuel economy.